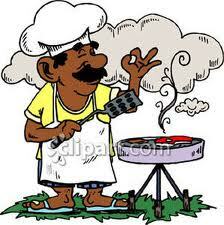 Whats my favourite food to throw on the grill.? Throw on The Grill ? The restaurant where food is grilled and we eat? Well rotten eggs, their ambience is so yak the place stinks of stale food. Now don’t grill me too much about. You might just land up with Bheja fry. On the grill the metal that I use on my stove I love grilled bread, that has been coated with ghee on the to be grilled side and a mixture of grated cheese garlic and pickle on the other.